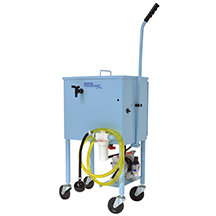 The Drum Top Sump Cleaner™ is a vacuum unit that converts an existing open-top drum into a powerful machine tool sump cleaner. 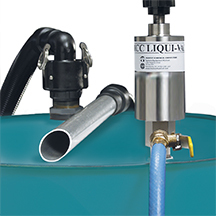 The drum top is an economical alternative to a dedicated sump cleaner. 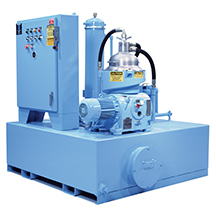 The High-speed Disc-bowl Centrifuge™ is an engineered tramp oil separator system utilizing rugged, properly sized, engineered, and reliable centrifuges. 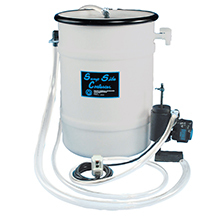 Available with both solid-wall bowl centrifuges (manual) or with self-desludging bowl centrifuges (automatic). 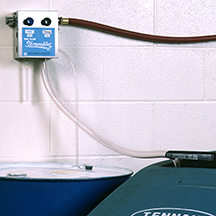 Committed today for a greener tomorrow. 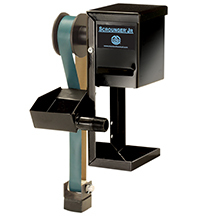 Compact, low- to mid-flow, fluid-driven proportional injector. 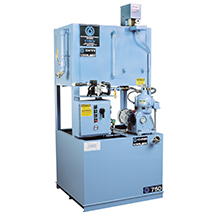 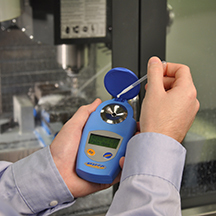 Segregates harsh chemicals from critical internal components. 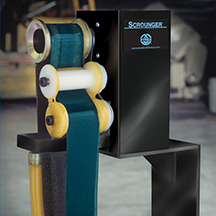 The Skrambler2™ is a rugged, industrial grade, dual-ratio mixer made for dispensing Master STAGES™ Cleaner products. 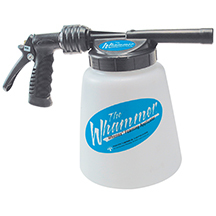 The Whammer™ is a simple, durable, low-cost foaming dispenser for Master STAGES™ maintenance cleaners. 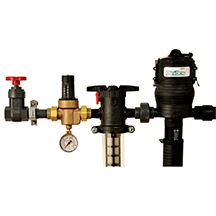 The UNIMIX™ is a water-driven, positive displacement proportioner, which dispenses coolant on demand at the desired concentration. 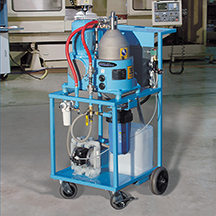 Special units are availible for alkaline parts washing fluids. 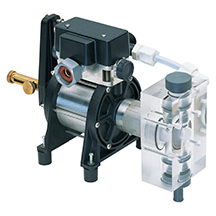 UNIMIX™ EMC is a high accuracy self-powered proportioning pump made specially for dispensing Master STAGES™ cleaning compounds. 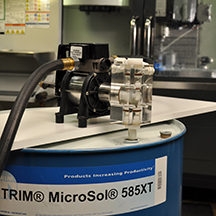 Special components resist even high pH powered cleaner formulations. 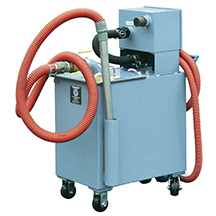 The XYBEX® System 600 is a feature-packed, modular and yet low-cost coolant recycling system. 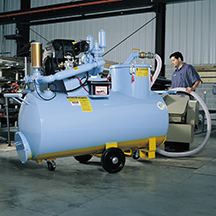 For tramp oil removal, it features an efficient, easy-to-clean coalescer or optional high-speed centrifuge. 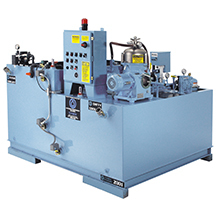 The XYBEX® System 750 is a full-featured recycling system, which includes a high-speed centrifuge to allow complete recycling of any stable metalworking coolant. 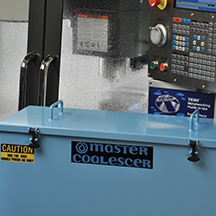 The XYBEX® System 1000 is a complete, full capability single product coolant recycling system for the medium-sized metalworking plant operation with machine tools fitted with their own coolant sumps. 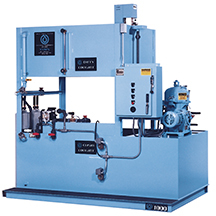 XYBEX® System 1200 is a "dual product" recycling system for plants which must operate using two different coolants, such as one for cutting and one for grinding. 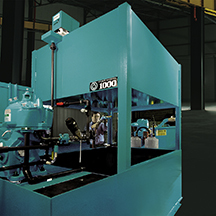 The XYBEX® System 2001 is a complete, full capability single product coolant recycling system for the medium-to-large-sized metalworking plant operating with machine tools fitted with their own coolant sumps. 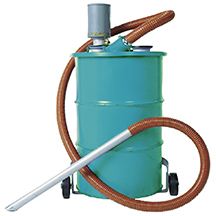 The Yellow Bellied Sump Sucker is fast! 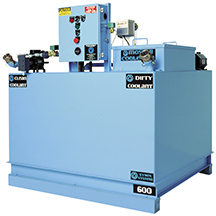 In a typical example, a cylindrical grinder sump with 120 U.S. gallons (454 liters) of coolant and 700 pounds (318 kilograms) of sludge was completely cleaned, the coolant filtered, and returned to the sump in ten minutes.